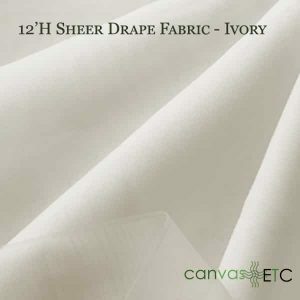 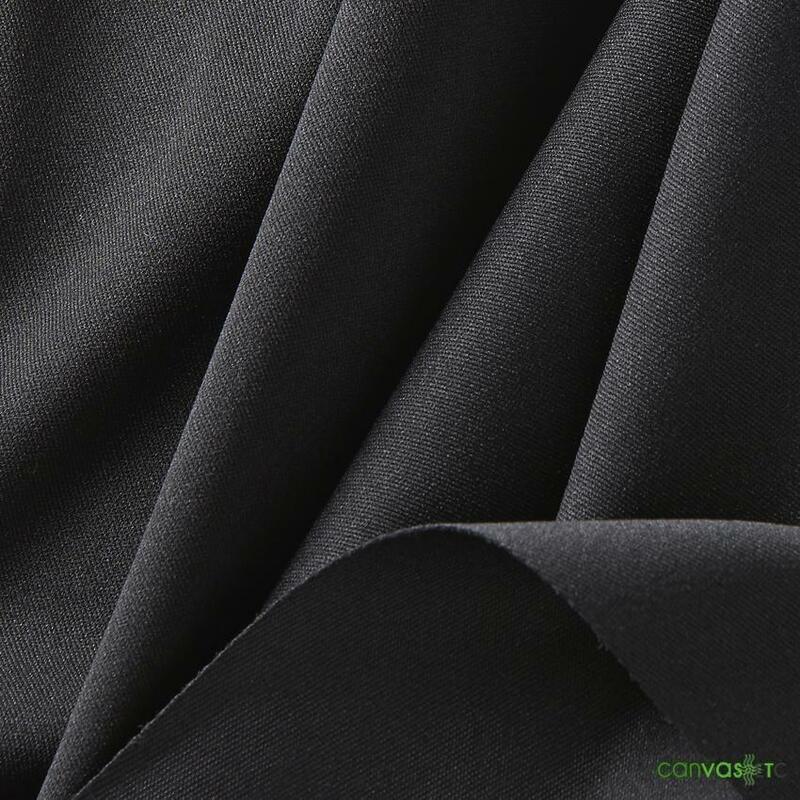 Soft, elegant, flame retardant fabric are the main properties of poly premier and the ideal choice for drapes. 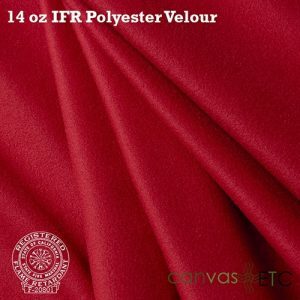 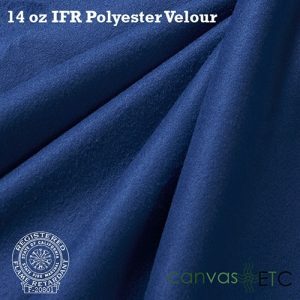 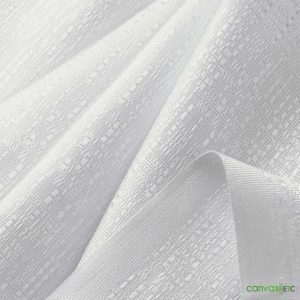 Re-use premiere drapes after multiple washings without losing FR properties or color fading. 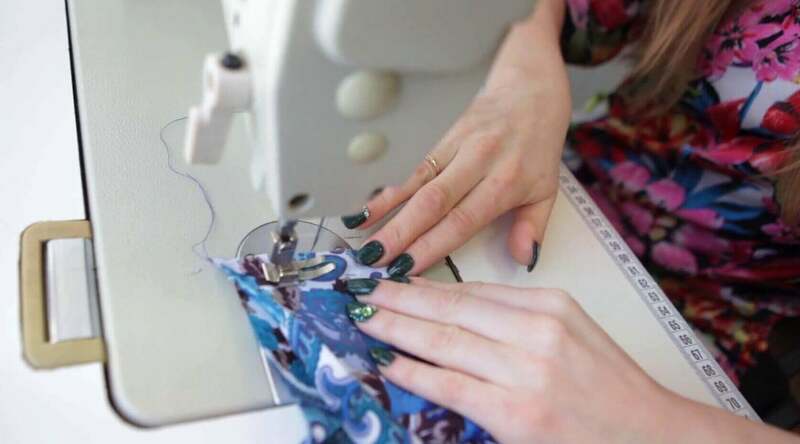 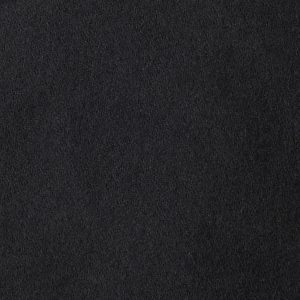 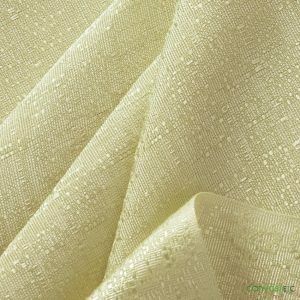 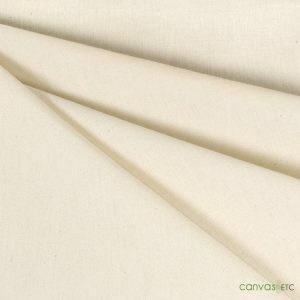 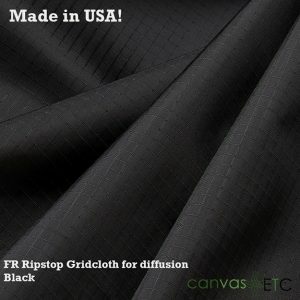 If opacity is key a key feature, then use this fabric over banjo cloth. 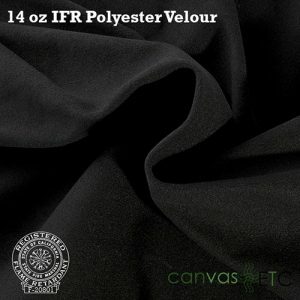 Roughly 80% opaque premier drapes are the most popular with designers. 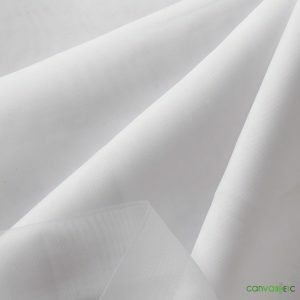 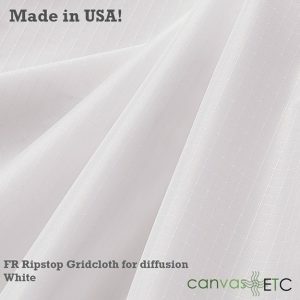 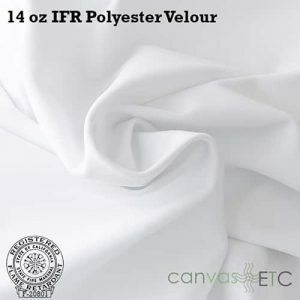 Check out our IFR fabric in White.